Multi-purpose stick for eyes, cheeks, lips and body. 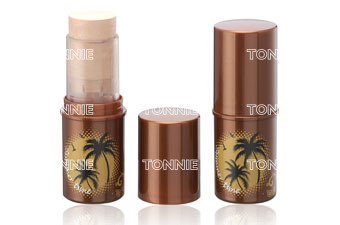 This is a light-as-silk, loose powder that leaves skin velvety-soft and delicately scented. Illuminating light reflecting particles for a radiant and glowing skin. Shimmer cream colud be added any customization functional ingredients.